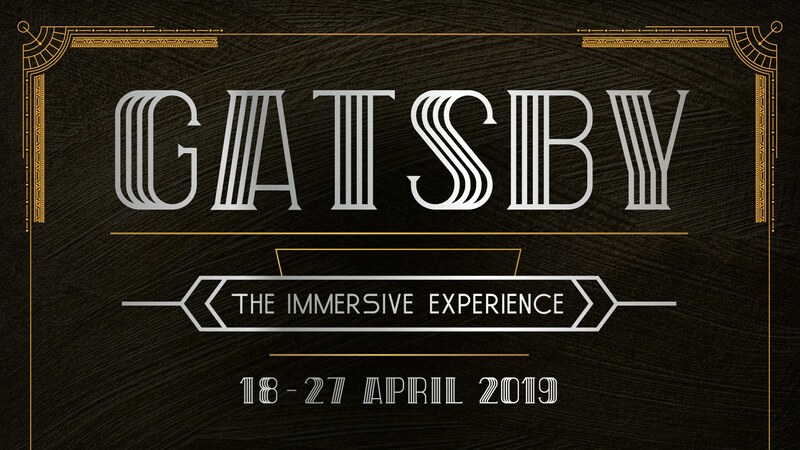 Gatsby: The Immersive Experience brings the full novel and the world of 1920s New York to life with the extravagance and indulgence. Once you board the gangway of this world-famous ship, you’re transported back 100 years and 11,000 kilometers away to a universe where you can be who you want to be, do what you want to do, feel like you want to feel. A lot of activities and workshops on the theme of the roaring 20s are prepared for guests, you can change your appearance, behavior and get unforgettable impressions for one evening. Buy a special Flapper or Old Boy kit for your accessories on site. Book workshops on the day to learn the Charleston, learn 20’s cocktail mixology, and how to get the ‘hotsy-totsy’ look with make-up and hair.